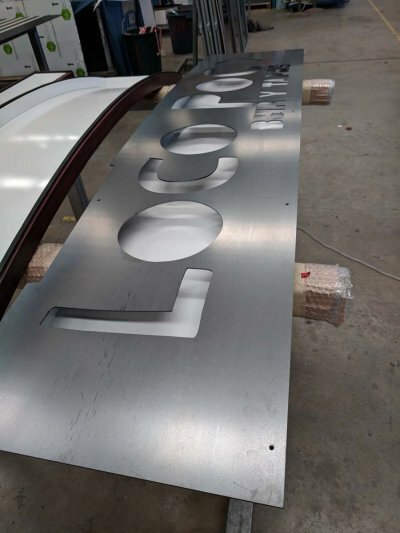 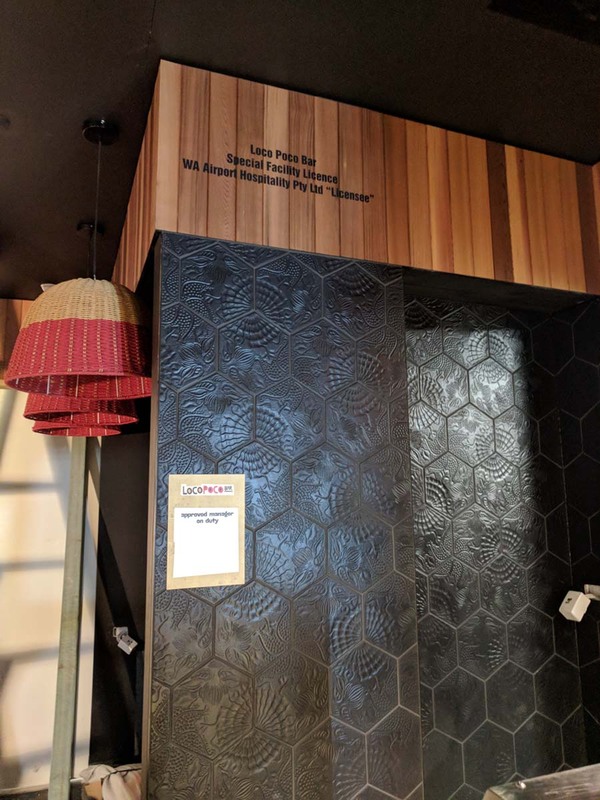 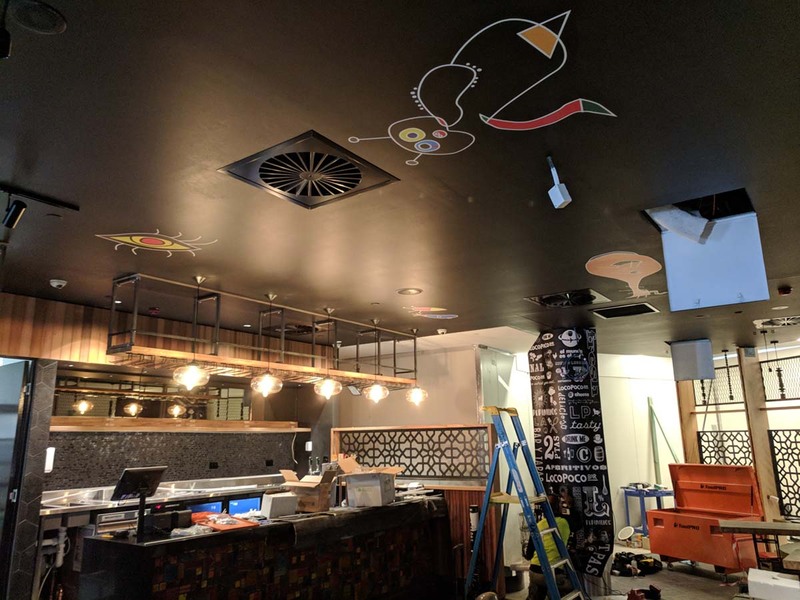 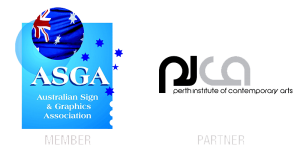 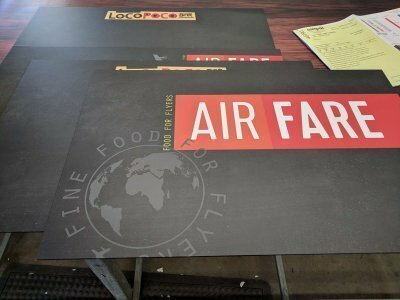 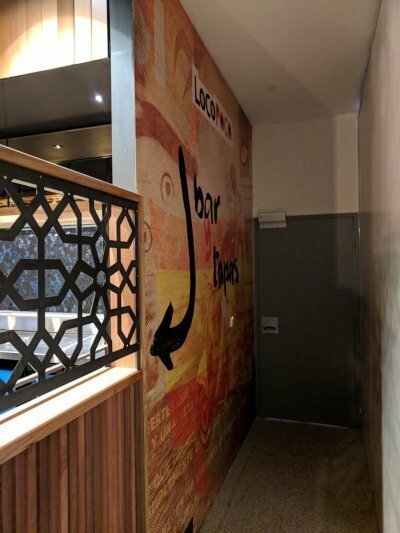 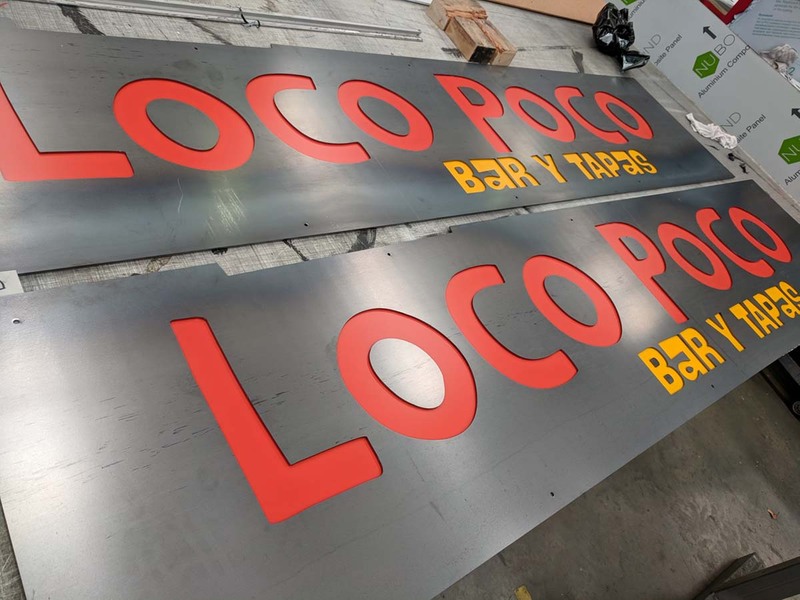 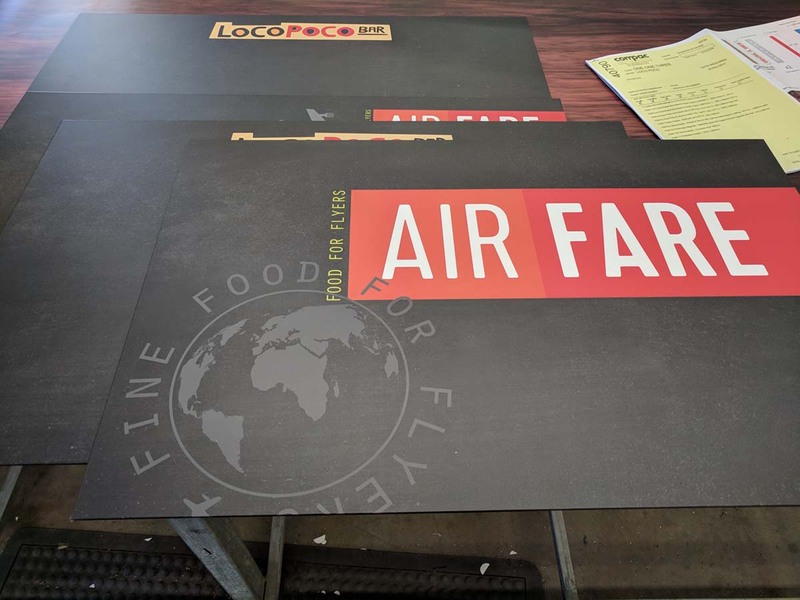 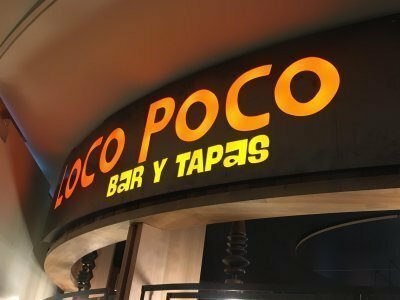 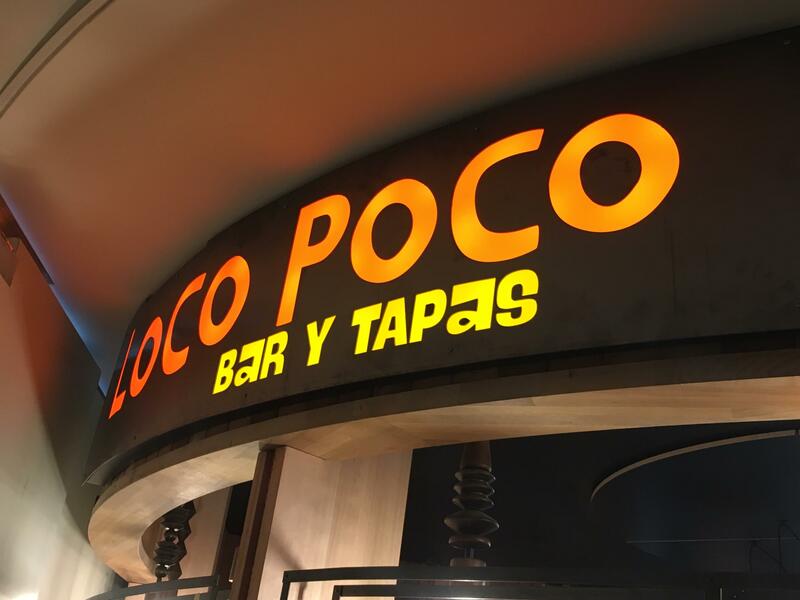 Compac was tasked with installing signage to a new restaurant air-side at Perth International Airport. 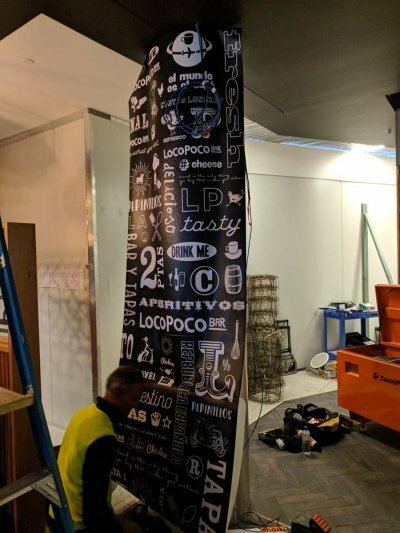 There are many new developments here and it was essential to help the business stand out among the crowds. With some creative designs and attentive finishing we think it was objective achieved.